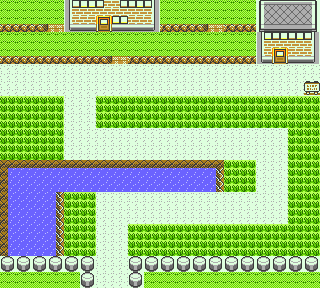 Route 6 is a tiny little road that connects Vermilion City with Saffron City. The building in the upper right is the entrance to the Underground Path that also connects the two cities. The Underground Path will be closed until the Power Plant fiasco is fixed. North through short Route 6 is the only way you can go from Vermilion City. A tunnel here links Route 6 to Cerulean City, but it will be closed until you fix the power outage. Two trainers have been added to this route in Crystal that weren't present in Gold and Silver. 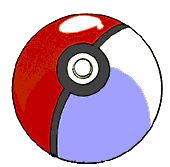 This page was last edited on 21 October 2018, at 19:17. This page has been accessed 127,176 times.